Thank you so much for a wonderful, fun season of pickleball play and comraderie. Each day I looked so forward to getting up to participate in another day of great exercise with so many wonderful people. Since returning to MI three days ago, it has not stopped raining. The forecast is for rain for the next ten days!! I maybe the one Jerry is refering to regarding an early return! All the best to all of you as you travel about, and enjoy your time with family and friends this coming year. 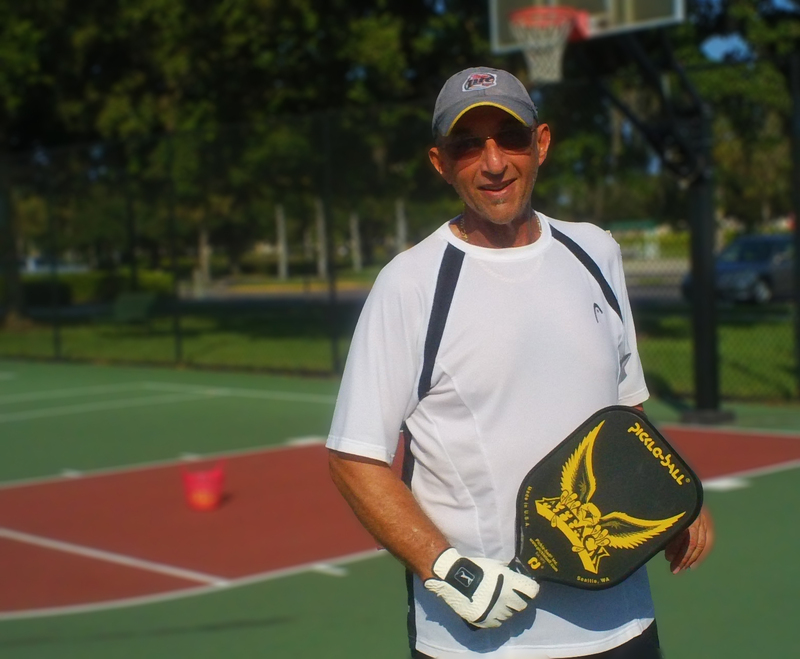 I was a recent visitor to the Naples area from Minnesota and had the privilege of playing pickle ball on two occasions at Fleishman Park. Everyone there was extremely friendly. Having only played the game for a few months, it was great to be welcomed to play as well as to observe how a well run program operates. I look forward to future games whenever I have the opportunity of being in Naples. Thanks. Jerry: it’s time to head back to Michigan . Thanks for the competition and the friendships made. I look forward to playing with the group next year. Keep me in the email loop. My husband and I are planning to be in Naples the week of March 29th, 2015 and would love to play pickleball. Is Open Play still scheduled at East Naples Community Park from 1 to 9pm? Are reservations necessary? Jerry, My wife and I want to thank you so much for the instruction you have given us over the past couple of weeks. Your knowledge of the game and continual support during practice is exceptional. You are a great instructor and player. We have learned so much from you. We will be back in the fall for more lessons and hope to use what you have given us now during the summer back north.